First/Last camping, all meals on the water, canoes, paddling gear, permits, all ground transportation, and guides. We will be on the Canadian border, if you have a passport bring it along. 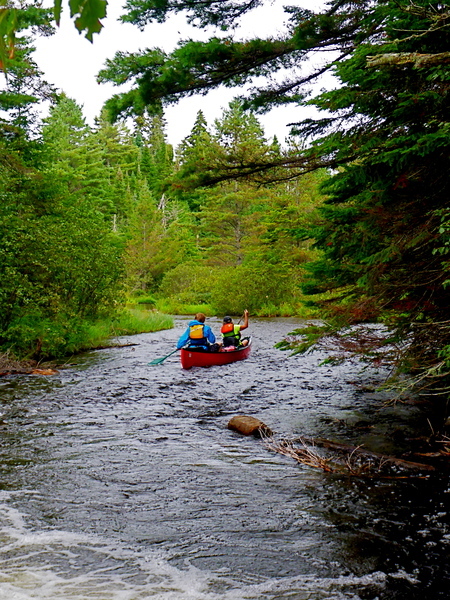 Come enjoy and paddle the Allagash Wilderness Waterway! 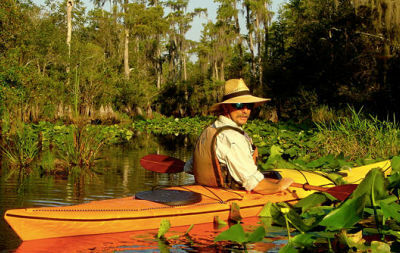 Our plan is to paddle the entire 98 miles of the waterway and 10 miles down the St. John River. When we aren’t paddling we can take time to explore coves, streams, hike, go swimming, or just chill out in camp listening for wildlife and watching the river flow by. 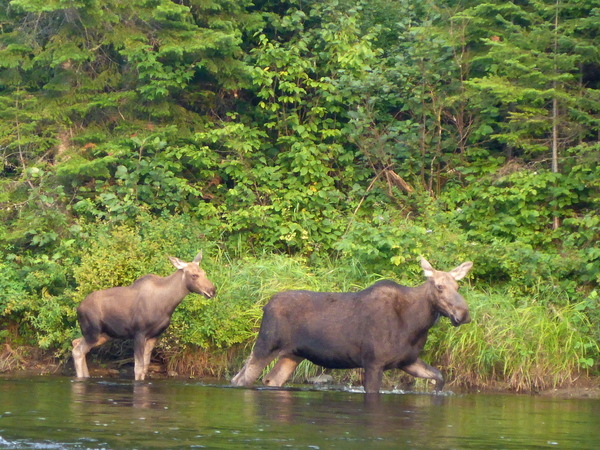 The Allagash Wilderness Waterway was established by the Maine Legislature in 1966 to preserve, protect, and enhance the natural beauty, character, and habitat of this unique area. It is a magnificent, 98-mile-long ribbon of lakes, ponds, rivers, and streams winding through the heart of northern Maine's vast commercial forests. Protection of the Waterway was further enhanced in 1970 when it was named the first state-administered component of the National Wild and Scenic River System. Day 1 — After meeting at the airport we will drive the 4 hours to Pelletiers Campground in St. Francis, Maine. In the evening, we will go over the week’s itinerary, review how to pack a canoe, and answer any questions. Overnight at the campground. 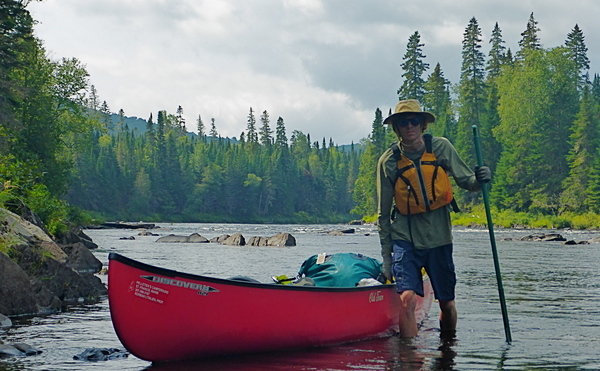 Day 2 — Our outfitter will shuttle us, our canoes, and gear to our put-in at Chamberlain Thoroughfare Bridge. Our journey begins here. 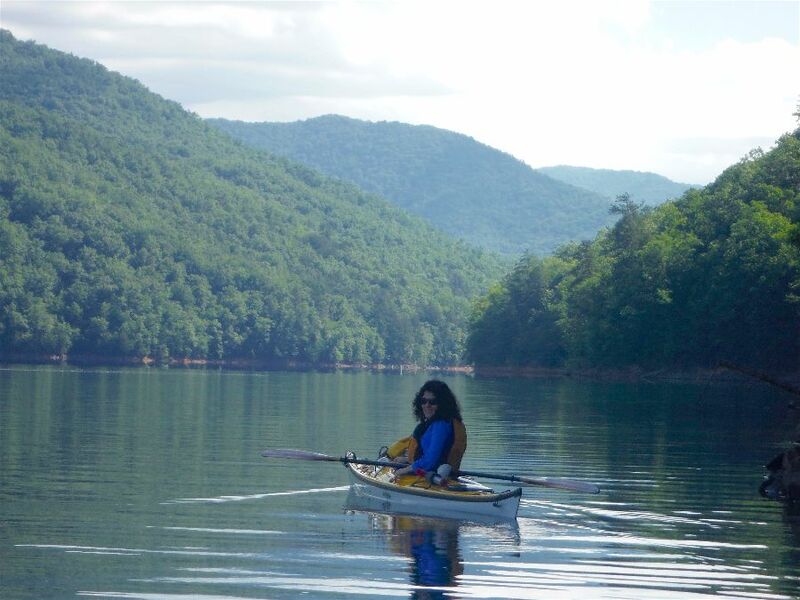 We will paddle a few miles south to the southernmost lake, Telos Lake for overnight camping. 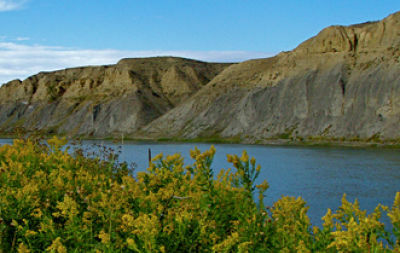 Telos Lake is seldom used by through-trippers and has spectacular views. After unloading the boats we will take a paddle to visit historic Telos Dam which is part of one of the early schemes to move Allagash timber south to U.S. Mills in Bangor. Day 3 - We will paddle north on Telos Lake back past the put in and in to Chamberlain Lake. The wind conditions will determine how far in to Chamberlain Lake we paddle. If wind and time allows, we can paddle a mile across the lake and visit the old Chamberlain Farm site. There are old foundations, farm machinery and remains of the steam towboat, H.W. Marsh to be explored. The paddle up Chamberlain Lake can be very grueling or pleasant, depending on the wind. The largest of the headwater lakes, it can get extremely rough and the wind can mean a day on shore. 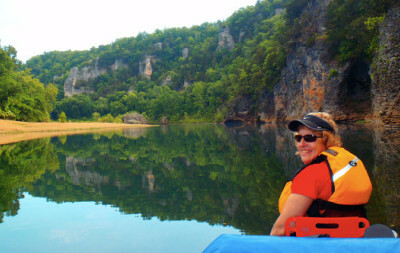 Day 4 – Weather permitting, today we will paddle 4 miles across the lake to Lock Dam, our entrance to Eagle Lake. There is a carry over the dam to a small stream which generally has enough water to paddle the half-mile to Martin Cove on Eagle Lake. After setting up camp at the southern end of Eagle Lake, we will take an afternoon paddle to visit the Tramway where there are remains of two steam locomotives that hauled logs to the Penobscot River. 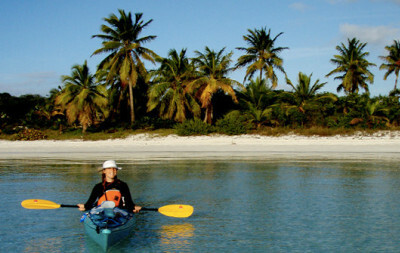 Day 5 – This section has many coves and streams to explore. 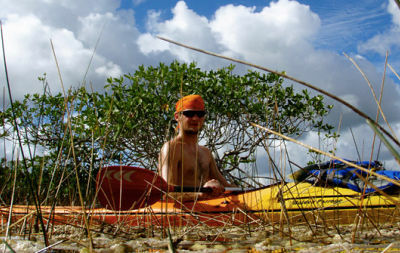 We will be looking for wildlife as we paddle north on Eagle Lake and into Churchill Lake. We will set up camp in Churchill Lake in preparation to start the river section through Churchill Dam and Chase Carry Rapids the next day. The dam is usually only open in the morning so we will be overnighting within a 2 hour paddle of the dam. Day 6 – Today we will run Chase Carry Rapids, a Class II –III rapid and in to Umasakis Lake. As we come in to Umasakis Lake there is some good opportunities for wildlife viewing. We will overnight at Umasakis Lake or continue in to Long Lake. Day 7 – Today we will paddle Long Lake in to the river and to the Long Lake Dam. We will portage or line the boats over the dam and overnight on the river. 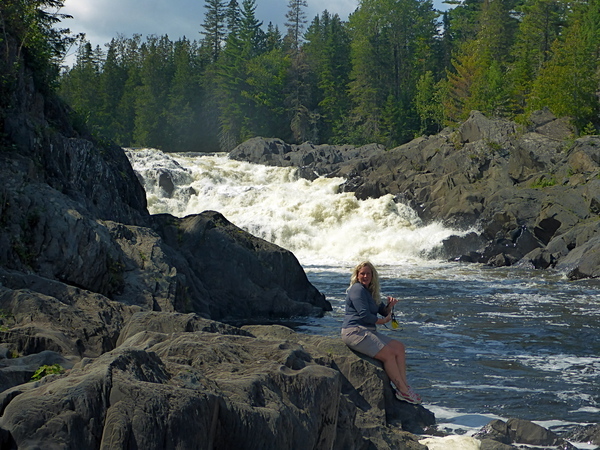 Day 8 –10 -The remaining days will be river paddling with occasional rapids Class I and II rapids, an opportunity for a hike to Round Pond Mountain and a ¼ mile portage around Allagash Falls, the most spectacular natural feature on the waterway, a 40 foot waterfall. We will take out either at Allagash Village or continue on down the St. John River to Pelletiers Campground where our shuttle is waiting. September 11th- I will drive everyone back to Bangor arriving around noon. The waterway consists of headwater lakes and the Allagash River. The large lakes can sometimes become very rough due to wind and may require us to have a shore day. 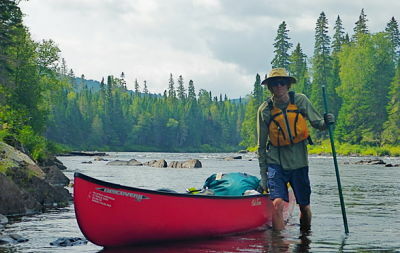 The river has some Class II rapids, or Rips as they are called in Maine so some experience is needed, however, being in good shape and comfortable in a canoe is far more important. Anyone not comfortable running a rapid will have the choice of portaging with the help of the entire group.